You will learn the unique characteristics and skills, which are fundamental to entering this industry. The course also develops your independence, as you complete projects from conception through to realisation, preparing you for the Fashion and Textiles Extended Applied General Diploma in year 2. 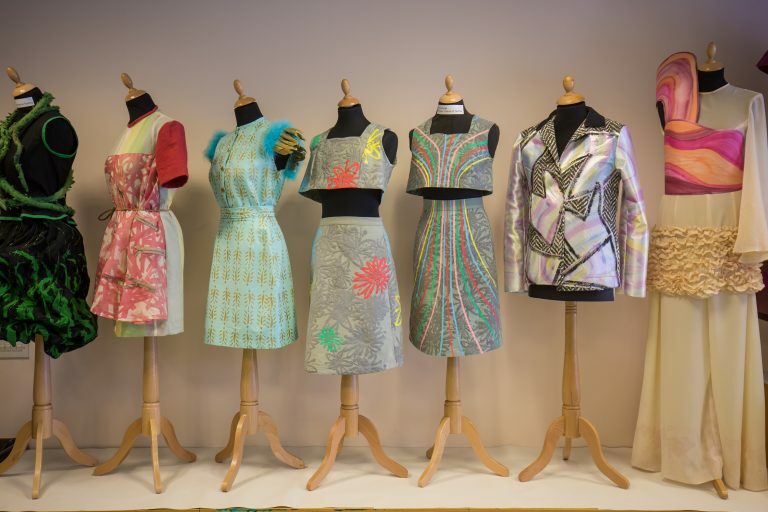 This is the Fashion and Textiles pathway of the overarching Art and Design Level 3 Extended Applied General Diploma.